Grandparents caring for children on P.E.I. 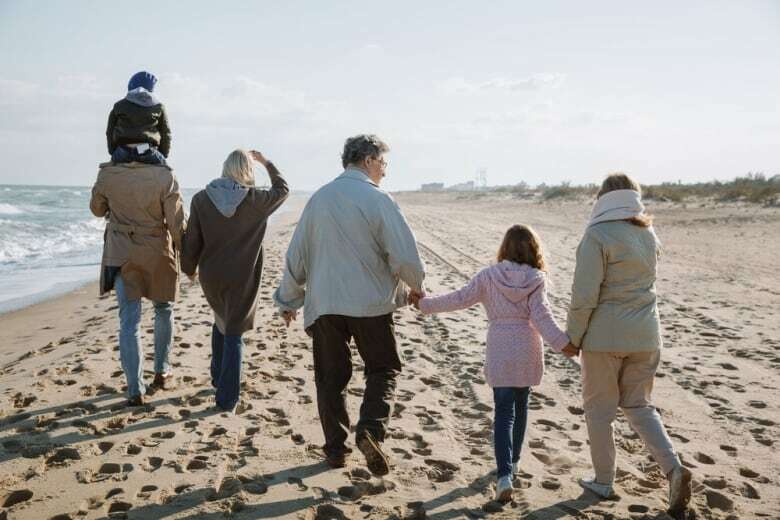 will receive new benefits through the new Grandparents and Care Providers program beginning in December, according to a government news release. Grandparents caring for children on P.E.I. will receive a new benefits through the Grandparents and Care Providers program beginning in December, according to a government news release. The new program, which helps families providing out-of-home care for children for safety reasons, was announced by the province on Friday. Grandparents, or other caregivers, will receive $700 per month per child to assist with daily living costs, clothing and transportation. They'll also receive child care, dental and drug coverage for the children. "We are absolutely thrilled that government is giving grandparents this much-needed and well-deserved support to care for children," said Pat Poirier, Summerside grandparent group facilitator. "The program is way beyond our expectations, and the fact that government responded so quickly to our concerns is fantastic." According to the province, there are 54 children in P.E.I. living in 47 homes with family members or someone close to them — 39 of those are in grandparent-led homes. These arrangements prevent the child from coming into the legal custody and guardianship of the province. The program cost is about $400,000 annually. "When a parent is unable to safely care for a child, living with a familiar person is best for the child and reduces trauma — which is our top priority," said Family and Human Services Minister Tina Mundy in the news release. "This program helps ease the financial burden for the grandparents and family members who are providing a safe, loving home for a child."